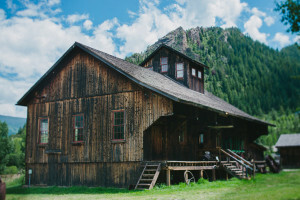 Once a silver mill then a working family ranch, the Holden/Marolt museum and grounds are one of Aspen’s prized venues, reveling a slice of history no other site delivers. Located at the edge of Aspen and surrounded by beautiful views, these grounds offer a causal and unusual settings for special occasions. The Holden/Marolt Barn houses a Museum of Mining and Farming artifacts and is not available for parties. Ground are designed to accommodate parties up to 250 people.